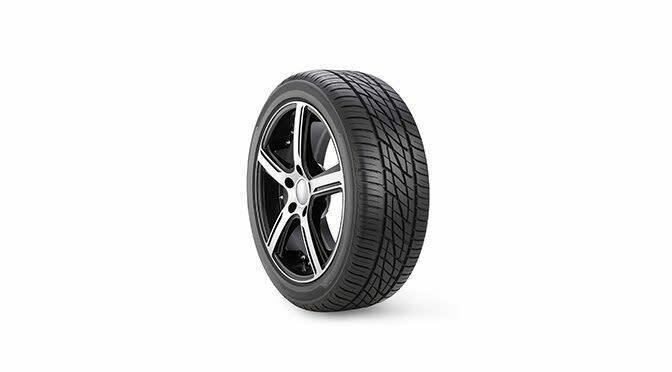 Peerless Tires is one of the largest independent tire dealer in the United States, serving the greater Golden area. 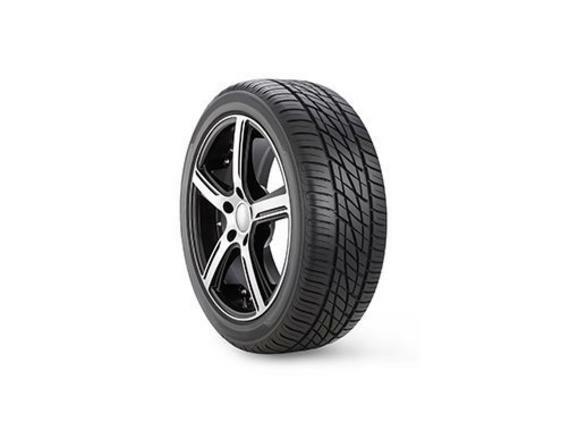 Peerless Tires offers a perfect selection of all-weather tires and high performance tires for cars, trucks, agricultural and specialty vehicles. Trust Peerless Tires to treat you right and ensure that your automobile is using the best tires possible for Colorado Roads.